Enjoy our 2011 Nissan Altima 2.5 S Sedan that's gorgeous in Winter Frost Pearl! Powered by a dependable 2.5 Liter 4 Cylinder that offers 175hp on demand while connected to a CVT for easy passing power. Our Front Wheel Drive is fun to drive plus offers near 32mpg on the open road. Take in the classic elegance of our 2.5 S! Our Altima offers plenty of features to make your journey more enjoyable. You will appreciate keyless entry, full power accessories, a trip computer, and an impressive sound system with CD and auxiliary jack. 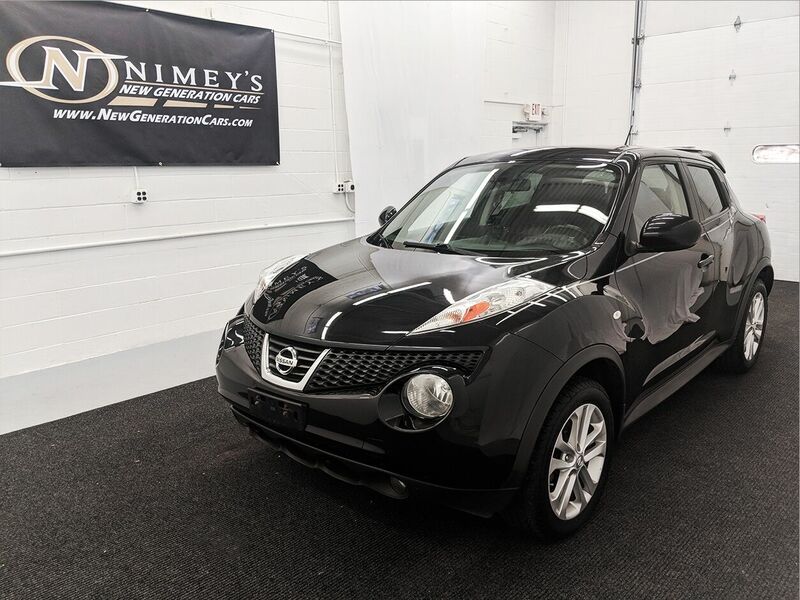 It has the spaciousness passengers and you want - combined with the style and easy-to-drive experience that has made it a best seller and consistent award winner! Of course, your safety is the top priority, so our Nissan Altima 2.5 S comes with advanced airbags, traction control, stability control, and ABS to give you priceless peace of mind. This is a terrific blend of style, performance, efficiency and reliability - and most certainly an all-around smart buy. Print this page and call us Now... We Know You Will Enjoy Your Test Drive Towards Ownership! Meet our practical and amazing 2007 Toyota Camry CE Sedan. Powered by a 2.4 Liter 4 Cylinder that offers 158hp while mated to a 5 Speed Automatic transmission for easy passing. This Front Wheel Drive team continues a Camry model tradition by offering an exceptionally soft, quiet ride that turns driving into a very smooth, easy task plus shows off near 31mpg. The CE trim has a split-folding back seat that can add to the trunk's 15 cubic feet of cargo room and it seats five in comfort, front and back. The interior and instrument controls are well thought out and easily usable, and the cabin offers plenty of room to stow lots of road-going gadgets. Enjoy AM/FM/CD audio, cruise control, power accessories, comfortable front bucket seats, and more! Toyota safety features are on board for added peace of mind. Come give this Camry a spin before its gone. Print this out and call us NOW for your personalized test drive towards ownership!